Keynote speaker: Andrew Simms (New Weather Institute, new economincs foundation). 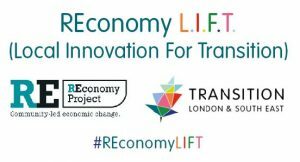 This REconomy Event is designed by and for Transitioners whether you are new to REconomy or have established REconomy projects in your Transition Town. 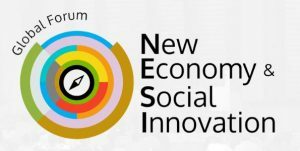 Hear from current REconomy projects covering food enterprises, community energy and loads more, find REconomy buddies for future conversations through structured networking and develop your skills in skills surgeries. This event is run in partnership with Transition Hub – London & South East. More details on our Facebook event page. Book tickets on Eventbrite. 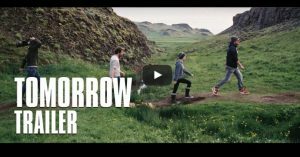 Already viewed by over 1.5 million people in France alone, and winner of Best Documentary at the Cesar Awards (the French Oscars), ‘Tomorrow’ has been hugely impactful. Produced by activist and writer Cyril Dion and actress/director Mélanie Laurent, it tells the story of their search for solutions to the crisis humanity faces. Totnes, Todmorden and Bristol have already organised screenings. 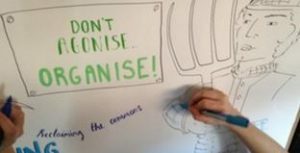 Find out how to organise your own and watch the trailer! 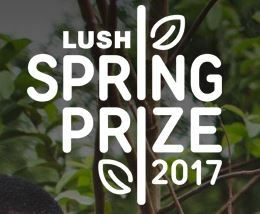 is a new £200,000 prize fund, and other support activities, to help projects around the world that are working towards environmental and social regeneration. It is open to individuals, communities, and organisations from the earliest ideas stage of a project, through to established organisations, and campaign groups. Nominations for 2017 are open until February 28th. Our Transition Enterprise Handbook is designed to inspire entrepreneurs and give an overview of the process of setting up a business, or help an existing enterprise which is planning a period of change or development in the UK. What is the potential of urban agriculture in making Sheffield a sustainable food city? 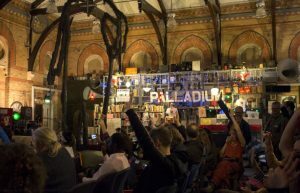 An evening of short presentations and open conversation featuring Leon Ballin (Sustainable Food Cities), Doina Petrescu (School of Architecture, University of Sheffield) and Gareth Roberts (Regather). 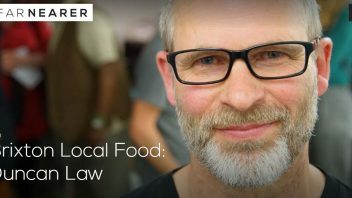 A great opporunity to learn about urban agriculture, explore innovative case studies from the UK and Europe, and share in creating an exciting vision of resilient systems for urban food production across Sheffield and the emerging City Region. This is a Regather event in partnership with REconomy Project UK. More details on the Facebook event page. Book tickets online. 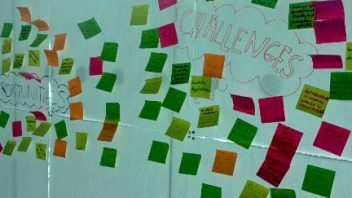 Join changemakers from Brixham, Paignton, Torquay and across Devon to connect, get inspired, learn something new, and start new collaborative relationships. This is the 3rd Devon Convergence event. More details and tickets on Eventbrite.